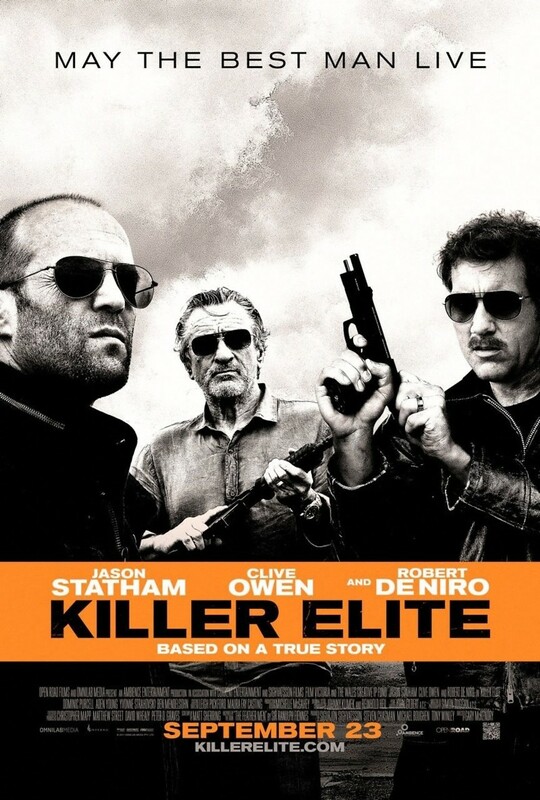 The Killer Elite DVD and Blu-ray release date was set for January 10, 2012. Set in 1980, four assassins, Bryce, Hunter, Davies and Meier, go to Mexico for a job. Bryce kills the job while a child looks on. This affects Bryce so much that he returns home to Australia. Bryce lives quietly for a year until he finds out Hunter has been imprisoned for not completing a job. If Bryce doesn't finish the job, Hunter dies. He is determined to keep his friend alive, so he heads out again into the assassin's circuit. After a few botched hits, Bryce meets up with Hunter, who has broken away from his imprisonment. They meet up with another hitman, Logan, and help him escape from the government after he kills a government agent. Bryce eventually escapes to France to start a new life.